Why Facebook cares about fake likes ? Likes created by fake accounts or people without real intent are bad for people on Facebook, advertisers and Facebook itself. Facebook has a strong incentive to aggressively go after the bad actors behind fake likes, because businesses and people who use our platform want real connections and results. Businesses won’t achieve results and could end up doing less business on Facebook if the people they’re connected to aren’t real. It’s in their best interest to make sure that interactions are authentic, so they have a number of teams that detect fraudulent activity and shut it down. CBSE topper 2014 Sarthak Agarwal was in news last week for scoring 99.6% in Class 12 CBSE Boards – the highest marks that have ever been achieved by a student in CBSE Class 12th board exams. But his 15 minutes of fame have not ended yet. He was in news just last week for scoring 99.6% — the highest ever marks in class 12 CBSE boards. But Sarthak Agarwal’s fame has not died down just yet. He has now inspired various memes on the internet. A Facebook page titled – Sarthak Agarwal memes – has gone viral. It has got 90,000 likes within 72 hours of its creations. Kindly Unfriend me on Facebook, I wont take it personally! Facebook is boring, it used to be great now it’s boring. I used to have 200 friends now I have 1500. There is no way I know 1500 people. Draconian measures must be taken to save my relationship with the social network. The unfriend button is my path to making Facebook an enjoyable experience once again. Photos and videos are great for sustaining interest in your brand on Facebook, but to incentivize people to share about and engage with your Page, a contest is what you need. On digging on the subject of why people “Like” and “Engage” with brands on Facebook, found a great study by market research company Lab42. The top reasons people “Like” a brand on Facebook are promotions/discounts (34% of respondents) and free giveaways (21% of respondents), respectively. And the top reason people said they interacted with a brand on Facebook is to print off coupons. There are top 6 returns on investment (ROIs) which brands achieve by running contests that make them their secret weapon for engagement on Facebook. 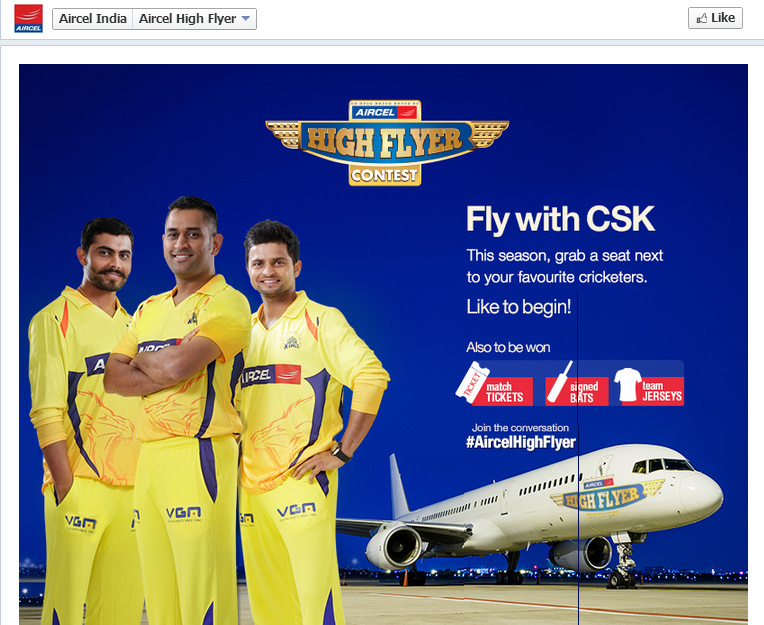 When you run a great contest that is attractive to your target market, be sure to like-gate it. What is like-gating, you ask? Like-gating is when a potential entrant must ‘like’ your Facebook page in order to take part in the contest you are running. This is a common practice for many businesses who use contests. If your contest resonates well with your market, a simple ‘like’ to your page will not lead them away. In fact, if the contest really connects, your potential entrant would be more than willing to take the extra step in liking your page. The contestant may even feel a closer emotional bond with your brand by your ask. A contest that connects is good marketing.